The featured documentary is about a covertly operated secret space program, who’s running it, how its being ran, and for what purpose. There is also some talk about a society of people who may not even live on the planet anymore as a result of advanced technology that we may not be aware of. This documentary also takes us to the Secret Space Program Conference in Amsterdam where people share their knowledge on this topic, as well as talk of UFO sightings. 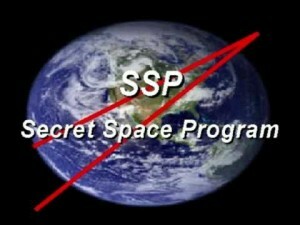 Corporate America and governments have the ability to create there own space programs. The idea of Earth becoming uninhabitable may be scaring some of the highly powered elite into looking at ways to simply move off the planet. Unfortunately, most people won’t be able to go. Lots of the technology that would be needed to live off-world, including alternate sources of energy, were already developed, and seized from the Germans during World War II. Oh… There is allegedly an alien base in Puerto Rico.